Adventures in Acid presents itself as the soundtrack for a modern rave, or the soundtrack of its clandestine aftermovie. Four artists team up together on Real Grooves to deliver some of the nastiest acid lines known to man and it is a pleasure to see some familiar faces reappear on this wax. The British label Real Grooves is concentrating on the grittier side of the electronic spectrum after their first release Can I Get A Witness? by Saile. 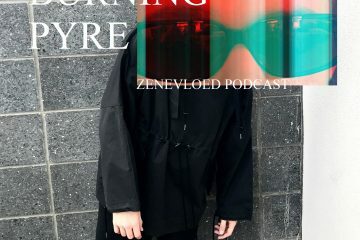 It shows that the label is not going to focus on one particular flavour of house or acid, yet is willing to bring us many more sonic adventures. 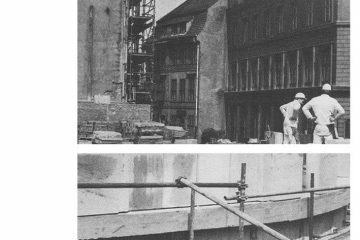 The record kicks off with Ansatz, a flowing, hypnotic tune with a very natural progression. It becomes an absolute beauty when the acid melody sets in with a groovy clap and drum. This is a straightforward summer banger, light-hearted, and a nice opening to Adventures in Acid. 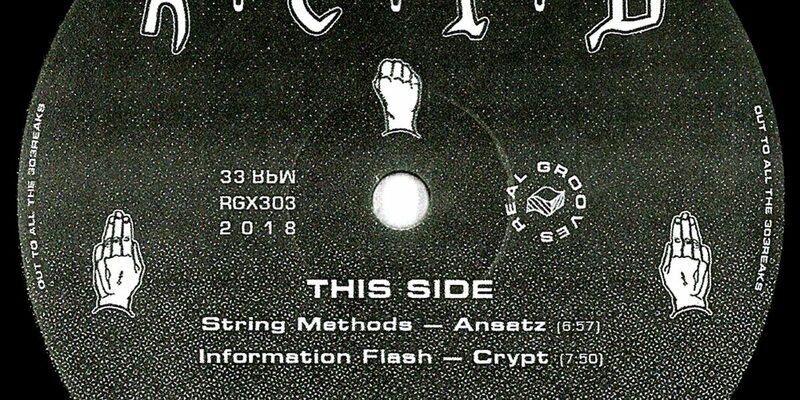 Crypt is another mind-bending affair from the musical magician Information Flash. Attacking with multiple interlacing patterns, the track sets in with a very wet 303 around the one minute mark. The crazy acid lines on Crypt very much resemble the sweat dripping from the club walls as soon as this track is played. On the B-side some more introspective rave anecdotes. Dircsen presents a slow burner, with a looping moody 303 supported by a clean kick, perfect for emotional sunrises. The mysterious Ed Knight (an alias from a very well known producer) closes off with an experimental dive into the range of 303. Recorded live in one take, which you can obviously hear, it is an interesting example of Dutch West Coast grit.